Cheer on Slytherin with this Slytherin Hogwarts Banner! 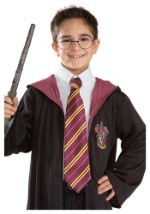 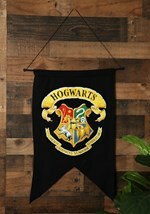 This full-size Harry Potter Hogwarts banner is made of 100% polyester and has the look and feel of soft felt. 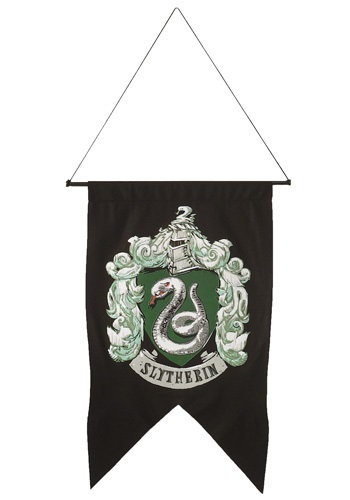 The Slytherin shield symbol is screenprinted on the front. 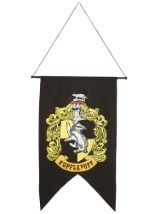 The banner hangs easily with a string that is attached to a plastic pipe along the top. 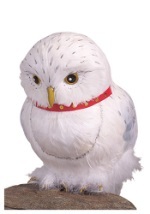 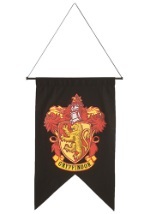 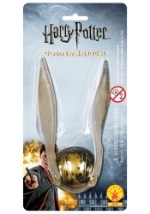 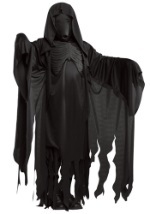 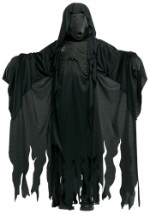 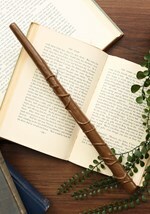 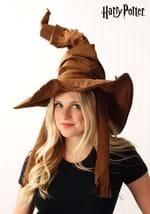 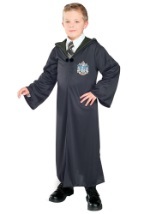 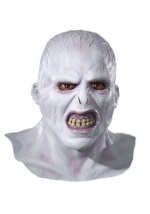 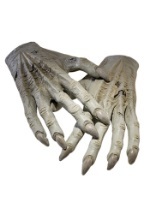 Check out all of our Harry Potter Home Decor!